Recently, team ADAPT had the pleasure of meeting with the awesome entrepreneurs from AviaSense, an up-coming Proptech start-up who specialise in Virtual Reality, Augmented Reality and more. As we got to know them better we knew that we had to work with them and we needed to let more people know about them. So we conducted an interview so that everyone could find out more about this amazing company, who they are, what they do and how they plan to make a difference in the world through Proptech. Without further ado, here is the interview between team ADAPT and AviaSense. Tell us, what does AviaSense do? AviaSense is a team that custom-designs virtual experiences (AR/VR, Web 3D, simulations, 360° Virtual Tour, etc.) for various brands & businesses. How do you think VR will affect the Real Estate Sector? Geographical Limitations – Physical showrooms/units are only limited to buyers within a certain geographical reach. Inconvenience – Potential buyers will have to arrange a time to personally visit the physical showroom/unit. Product misrepresented – Mere images don’t do actual justice to a property because buyers do not get a full spatial experience of the living space and lifestyle on offer. With VR, it allows buyers to immerse themselves in a close-to-real-life experience, being able to preview every single detail in a property showcase without the need to physically be at one. This can potentially allow property sellers to market their products to overseas/far away locations, without having to sacrifice an actual experience of the property space and lifestyle, while also saving costs. Of all the technology out there, why did you choose VR? There is a common misconception that VR is the only available virtual experience in the market now. In fact, VR has its pros and cons too, and it’s not the only solution to a virtual showroom/unit. While a “true-to-life” VR Showroom provides the closest experience to a physical tour, it requires VR gears and high processing hardware, thus it’s only limited to offline marketing efforts and for only 1 person per use. To counter this issue, we can duplicate the same content, and create a 1st person view showroom simulation that can be used on either a large screen (for a large crowd), or on mobile devices (for an agent’s sales kit). As for why we’ve chosen this as our career, we are a team of a game developer, a 3D artist, and a marketer, and our combined skills have given us a leverage to explore virtual technology and its business applications to its fullest! If there is anything about the PropTech scene in Malaysia you could change, what would t be and why? In our opinion, the local PropTech scene is still relatively new, and has limited breakthrough solutions at the moment. We hope to see more aspiring entrepreneurs join this scene, and to develop more interesting tech solutions for the industry. How can your company benefit property investors, buyers and sellers? The creation of Virtual Content, be it VR or 360, allows buyers/investors to preview a property without the need to physically be there. This can potentially open up more doors for investors from overseas/outstation areas, while also saving their time and cost to physically visit and filter their choice of purchase. As for sellers, they are able to present their product at their fingertips, with a wow! experience to their audiences. This allows sellers to easily capture any audiences from anywhere, while increasing the chances of convincing them with an unforgettable experience. 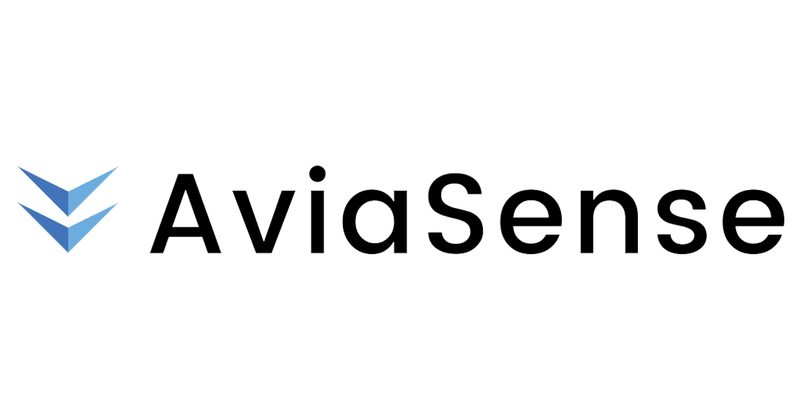 If you’d like to find out more about AviaSense and what they can do for you, check out their website here (http://www.aviasense.com/). Stay tuned for more content just like this as we continue our search for the very best of Proptech.